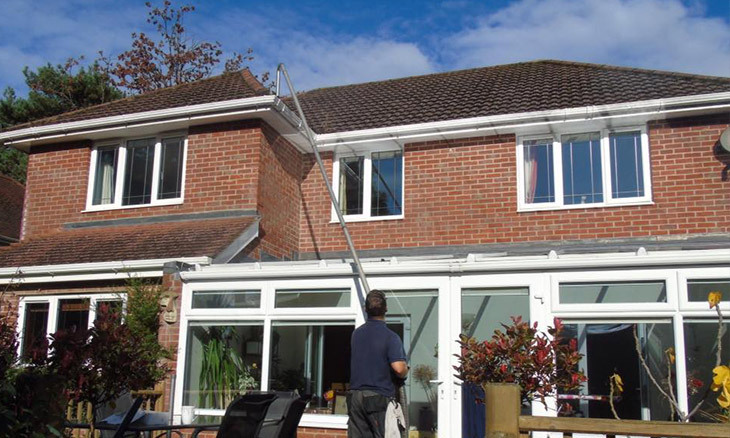 At Hippo Cleaning we offer a range of cleaning services throughout Southampton and the New Forest area. 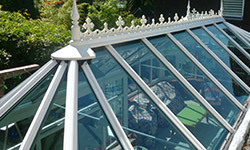 for both commercial and domestic customers on single visit or regular basis. cleaning the exterior of the gutters fascia and soffits. 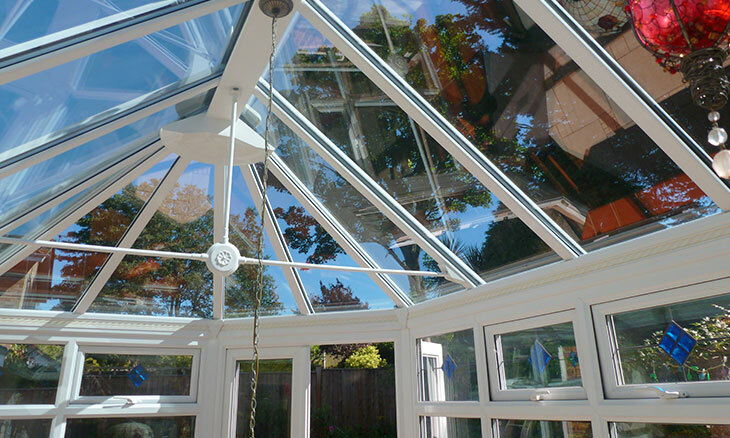 inside and outside conservatory roof cleaning. up to a height of 30 feet. 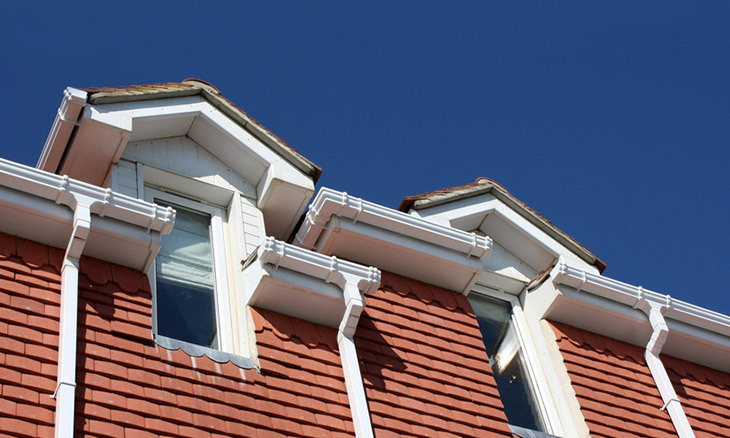 a comprehensive gutter clean carried out on a single visit basis or annually. Our number one priority is customer satisfaction. Whether you are a private customer requiring a single visit service or a corporate client requiring regular contract visits, we offer a professional, personable and friendly service. Our rolling programme of investment ensures we always have the most appropriate and up-to-date equipment available for each and every job. 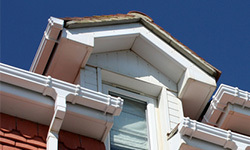 All our work is carried out in compliance with all health and safety regulations. 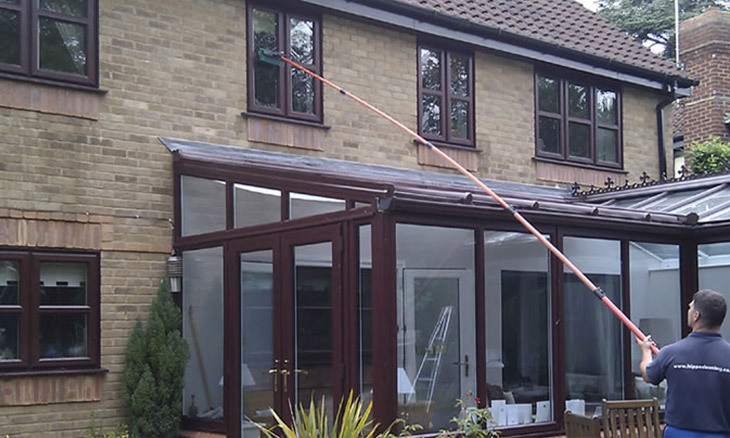 So, whether you require window cleaning, conservatory cleaning or fascia and soffit cleaning, and wherever you are in Southampton, you can rest assure that the service will be carried out courteously and with minimum fuss. Please also read testimonials from some of our many happy customers. Excellent service from Olly and team arrived on time, very polite great job done. Good price. Will definitely be using them again and highly recommend them. 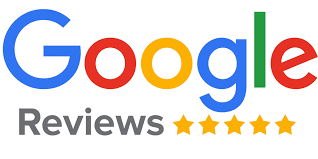 A Great, efficient and very friendly service. They fitted in around my schedule which was really important. 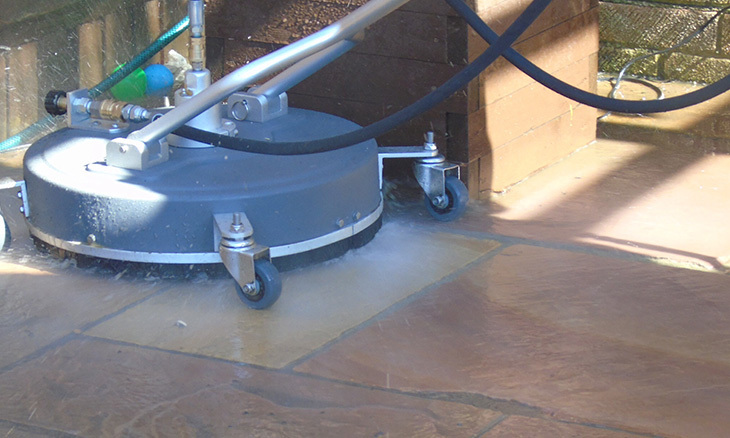 I would definitely recommend Hippo Cleaning Services and will be using them again. Olly and his team have been doing my windows for the past six years and they are brilliant. Once a year they also do my conservatory roof too. They are professional and courteous and very reasonably priced. Nothing is ever too much trouble. 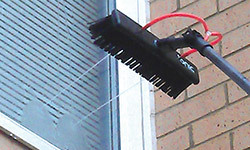 When my gutter starting leaking recently I knew exactly who to call. Olly got straight back to me within an hour and investigated and sorted the problem within a day! They really are super heroes disguised as window cleaners, Thank you Olly and Tom! !